Before choosing the models, you must confirm the following information. What is the exact size of the slip ring? Do you require through bore? If yes, how much is the bore size? What’s the OD and length? What’s the working speed and temperature? We can select models through these parameters. If these parameters are out of range, you’d better contact customer service, and let the engineer deal with. The standard slips in each company rings are much the same. The common standard slip rings can be basically divided into capsule slip rings and through bore slip rings. 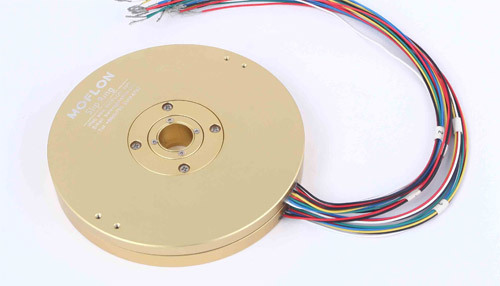 Here I will introduce the standard slip rings. There are four the most common standard slip rings with through bore. The bore size can be 012(12.7mm), 025(25.4mm), 038(38.1mm) and 050(50mm). Then what’s the standard through bore slip rings Standard slip rings are slip rings which are produced without changing the internal structures. In generally, we often call the 1-24 circuits through bore slip rings with the same current standard slip rings.